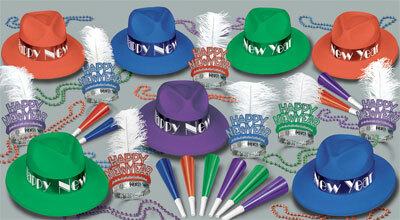 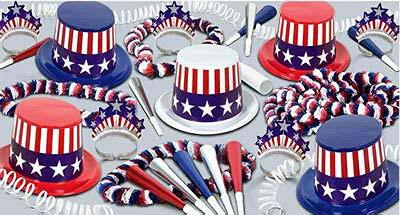 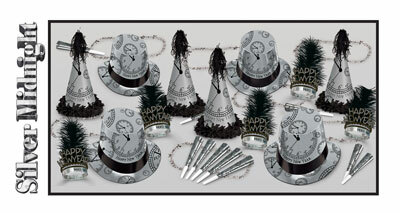 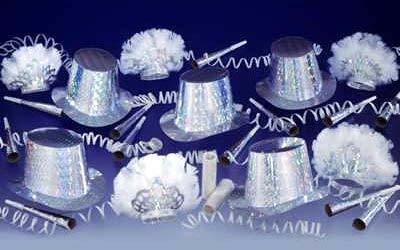 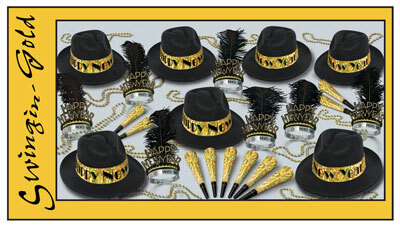 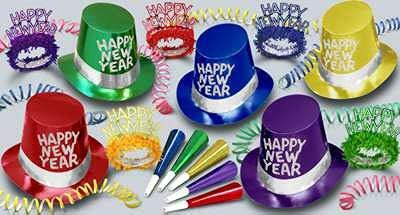 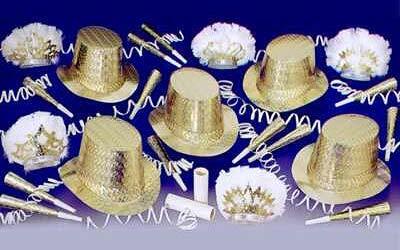 Usher in the New Year with these colorful, festive New Year's Eve Celebration Kits! 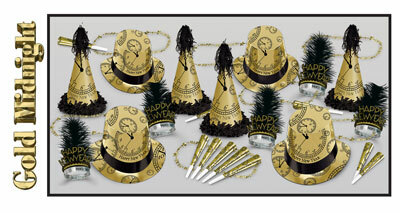 You can choose from a wide selection of New Year's Party Assortments including our Glistening Gold New York Decorating Kit, our Metallic Diamond Collection Party Package, and our Colorful 42nd Street Party Package. 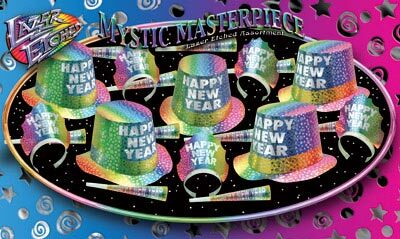 40..... 9" Printed Embossed Foil Horns. 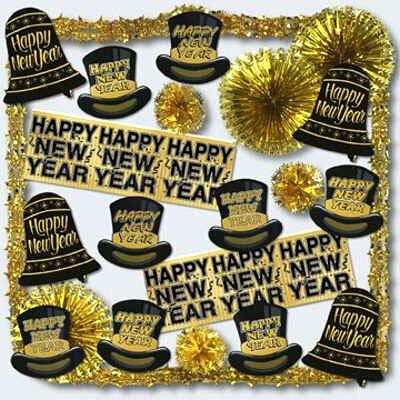 2..... 4' Metallic HAPPY NEW YEAR Banners. 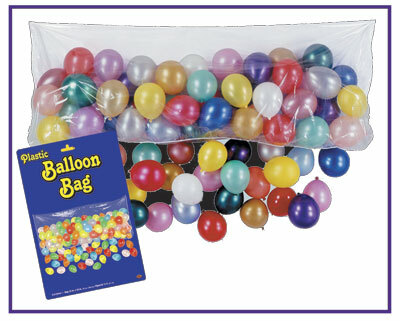 1..... 5ft. 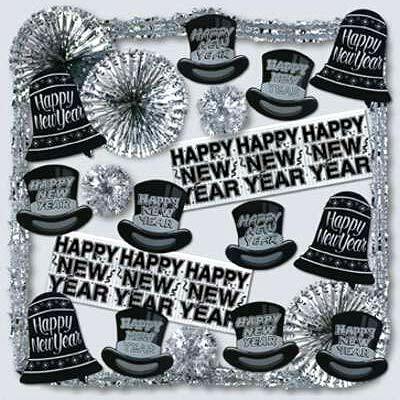 Metallic Happy New Year Banner.